We’re Num … wait. What? According to a weighty government survey, the South is (once again) the portliest part of the good ol’ US of A. Can we please be number one for something positive?!? After all, the findings are pretty much the same as they were in each of the the three previous years this fat-finding mission was performed. Mississippi, the perpetual red-headed stepchild of America, has reigned as Queen Supreme Pudgie Pot every year since 2004. But the rest of the region got surprisingly supersized and now the competition is ON! Alabama, Tennessee, West Virginia and Louisiana all embraced their inner backfat and have been bringin’ the chunk harder than ever! 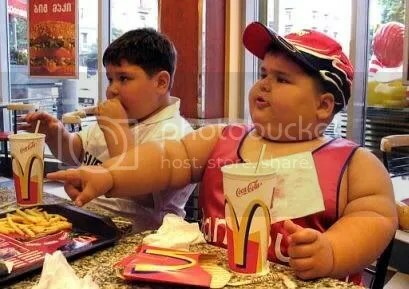 Collectively, these four fatties have made so much peace with being obese that there’s almost nothing that sets them apart from Mississippi when it comes to the all important fat stat. ‘Experts’ think the traditional Southern diet — high in fat and fried food — may be partly to blame. Bacon Doughnut Egg Burger, Belva? After reading the GQ article about designer Marc Jacobs, I am now more in love with him than ever! I am NOT what one would label a fashionista but this guy is the bombinatrix. Period. 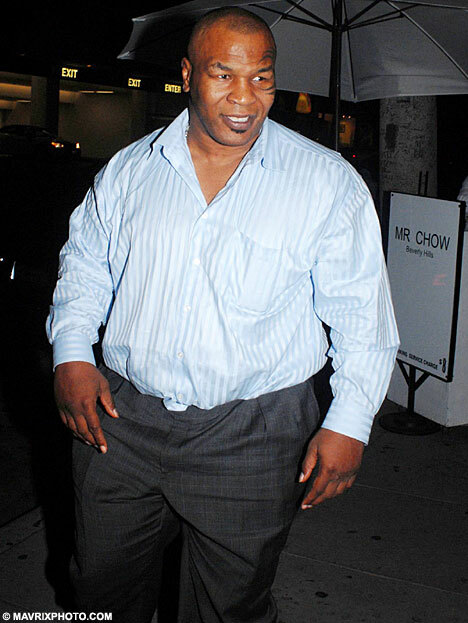 What the HELL has Mike Tyson been eating!? !